The association said at a press conference in Hanoi on December 24 that the tournament attracts the participation of more than 100 golfers from domestic and foreign golf clubs and associations. 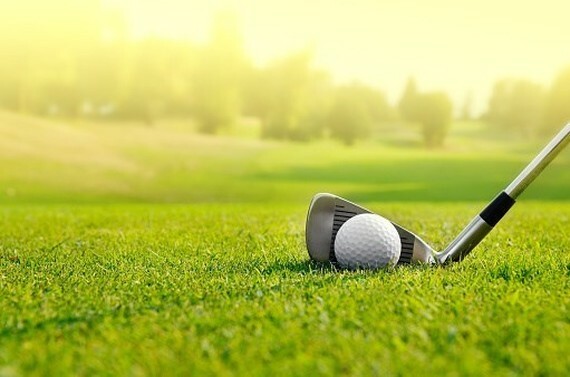 VGA Deputy General Secretary Pham Thanh Tri, who is also head of the organising board, said many young Vietnamese golfers studying and working abroad such as Truong Chi Quan, Hanako Kawasaki and Thao My are expected to show their talents in the annual tournament. The championship features men’s amateur and professional categories, along with events for mid-aged golfers, he said. Tri added that the association will organise a year-end golf tournament in support of the poor at Hanoi-based Long Bien golf course on December 31. There will be 18 national golf tournaments in 2019, including 12 professional ones, with each prize worth hundreds of Vietnam dong, he said.